The 42nd Member of the Soccer Fitness 20 MPH Club, Natalie successfully performed 2 separate, 4-second running bouts, at a top speed of 20.5 miles per hour, on Saturday, September 24, 2011. 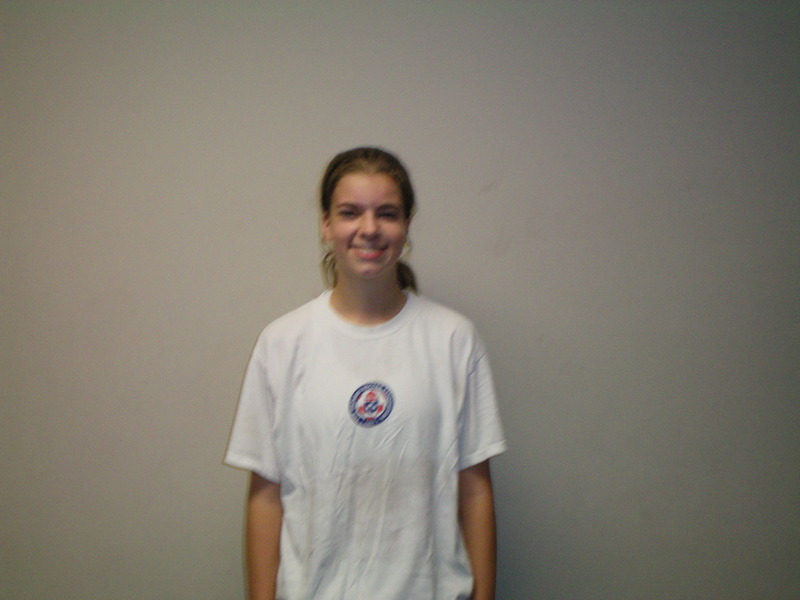 A defender with the Brams United 1997 Girls team that finished in first place in the OYSL West division this year, Natalie has been training with Soccer Fitness for the past 4 months. We at Soccer Fitness would like to congratulate Natalie on her achievement, and are looking forward to continuing to work with her throughout her soccer career.